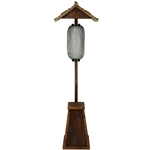 Functional Asian/Urban style lamps. 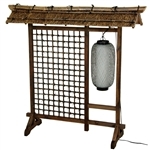 Shoji rice paper design with natural woods, bamboo and fibers. 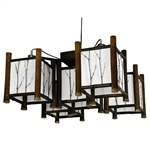 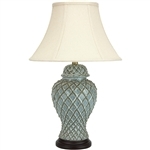 Some lamps are decorative and cast just enough light to set the mood. 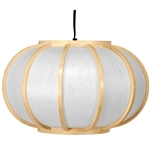 Different colors and bulb wattage. 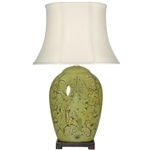 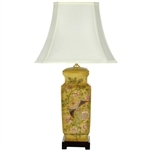 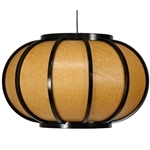 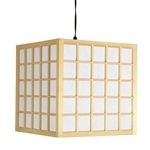 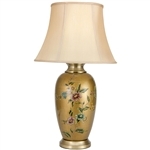 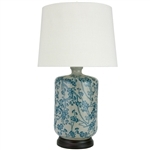 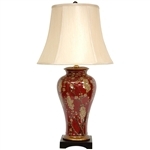 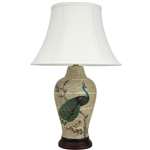 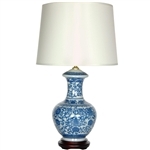 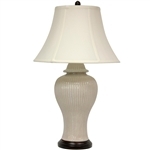 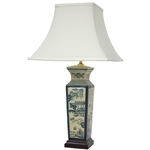 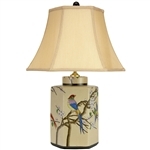 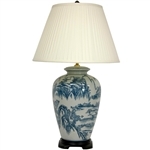 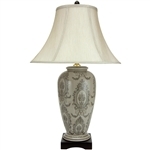 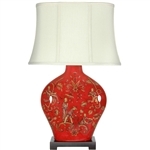 Also browse our end table lamps. 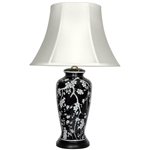 It's an end table that lights up.